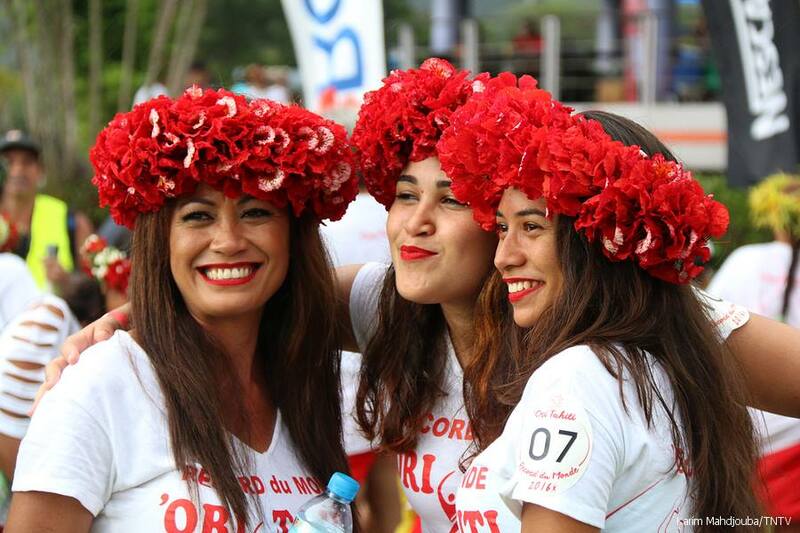 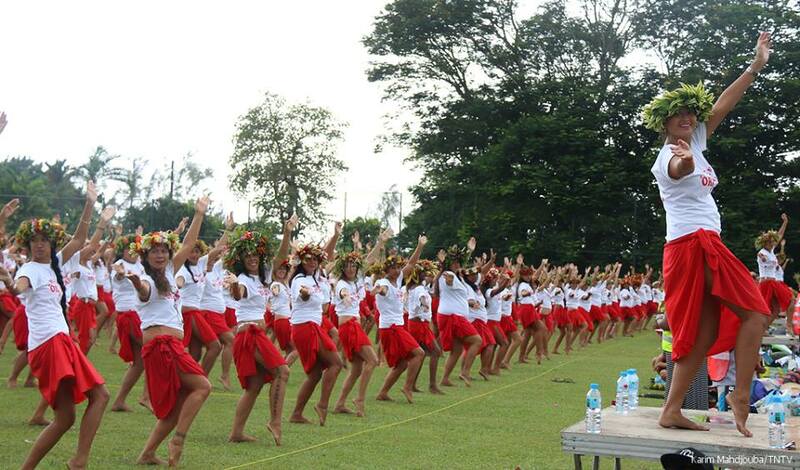 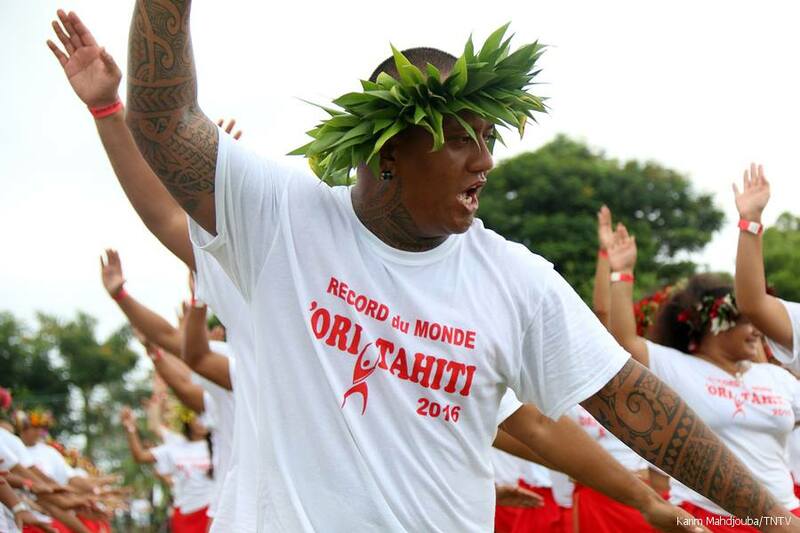 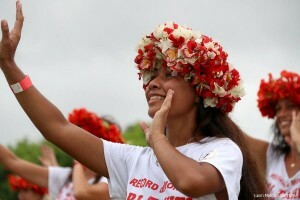 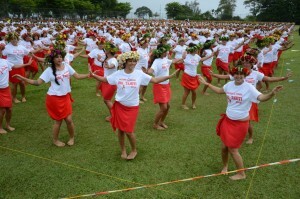 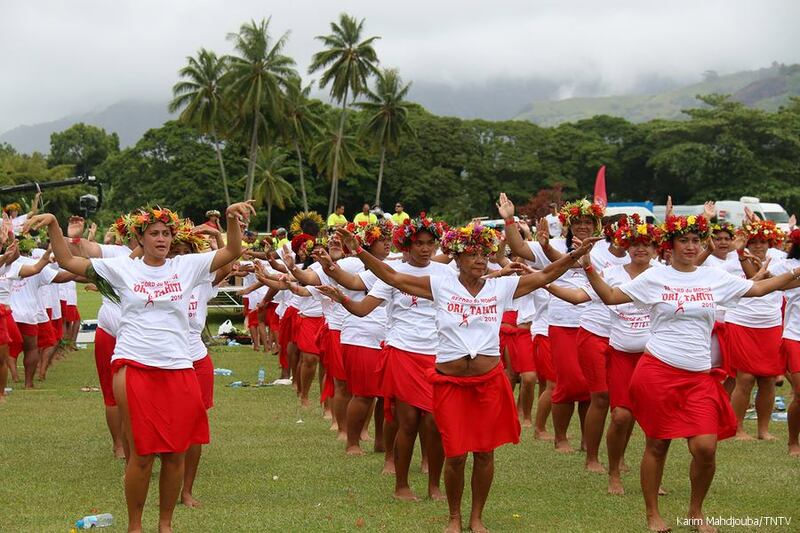 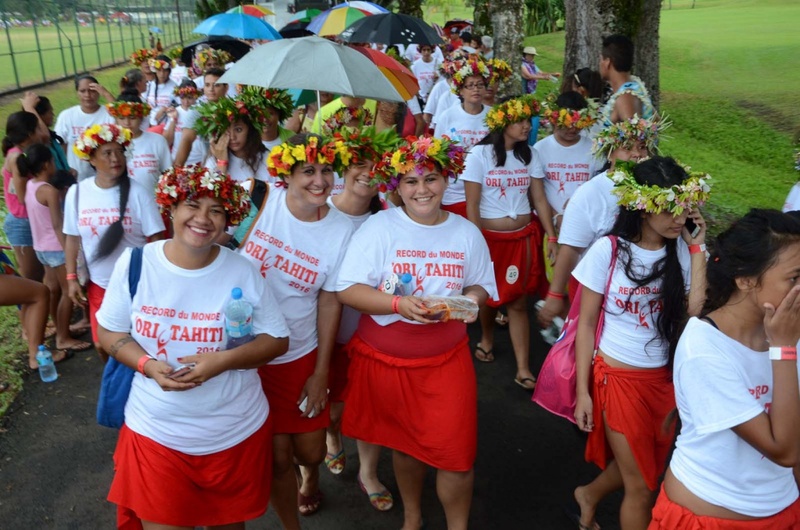 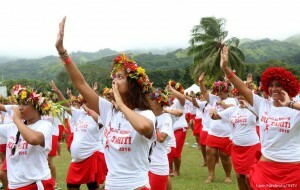 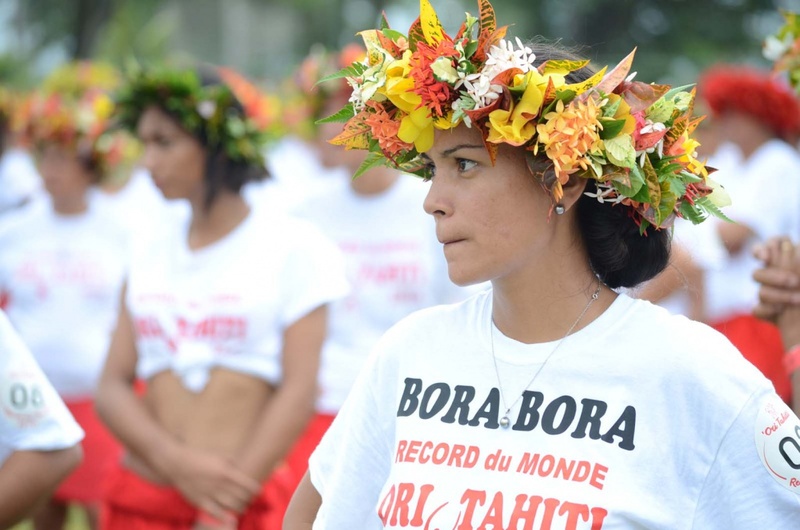 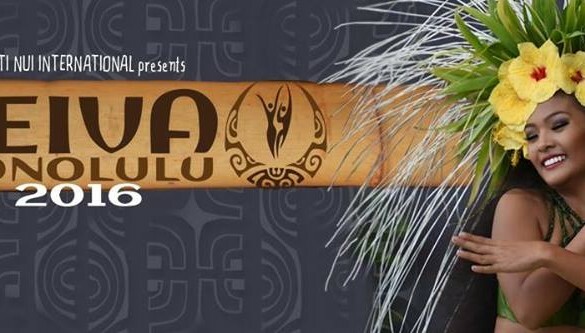 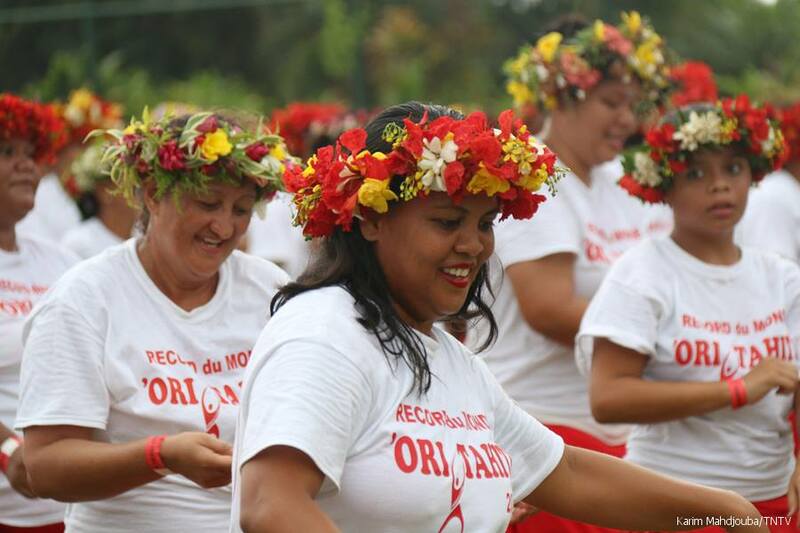 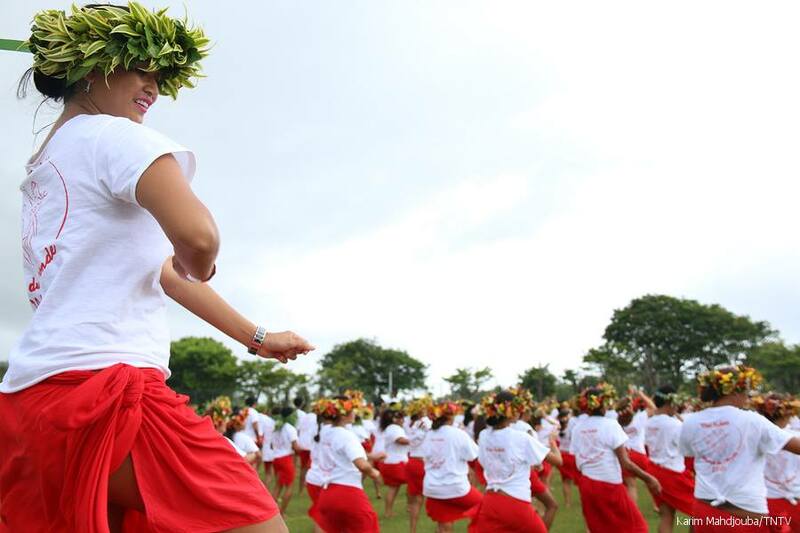 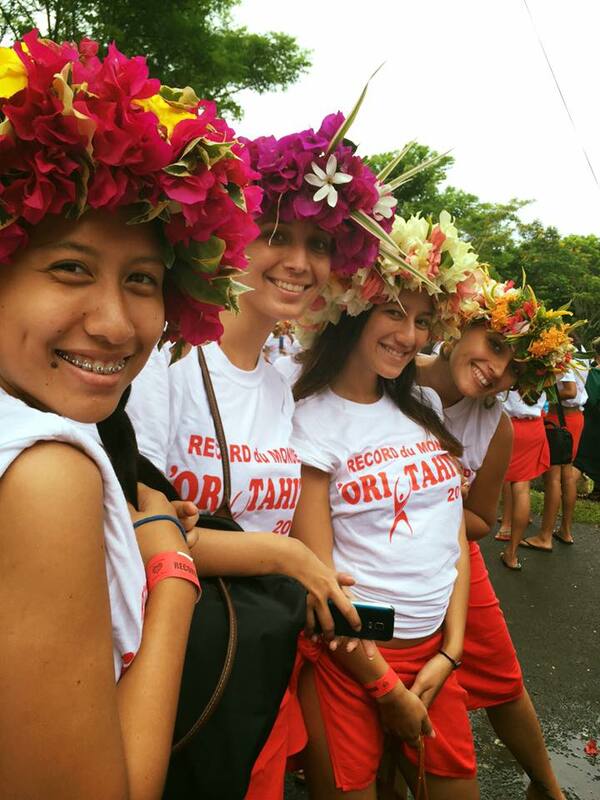 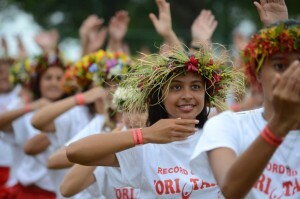 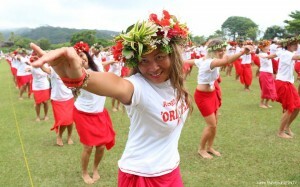 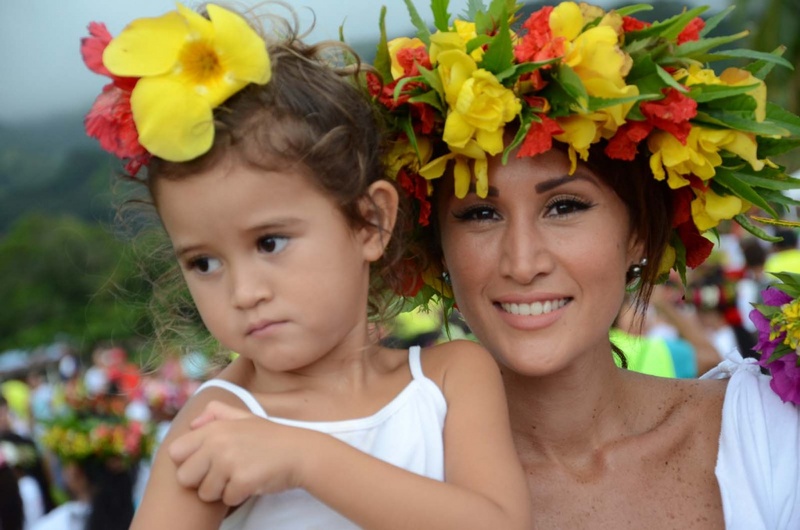 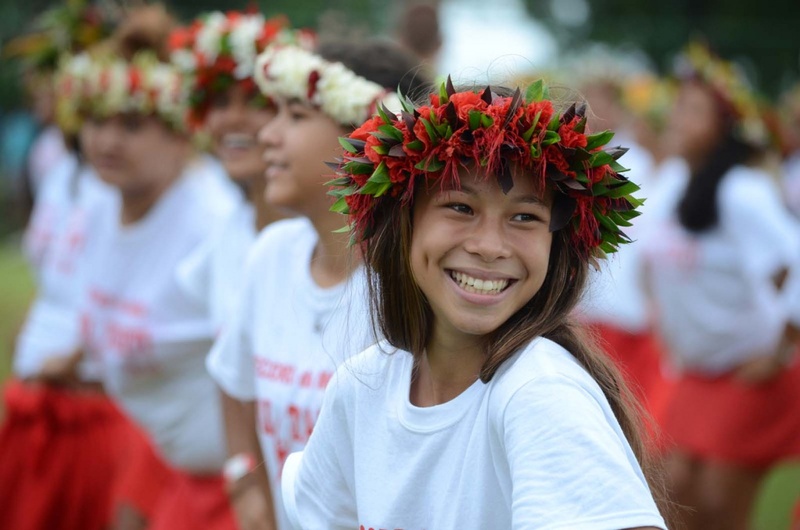 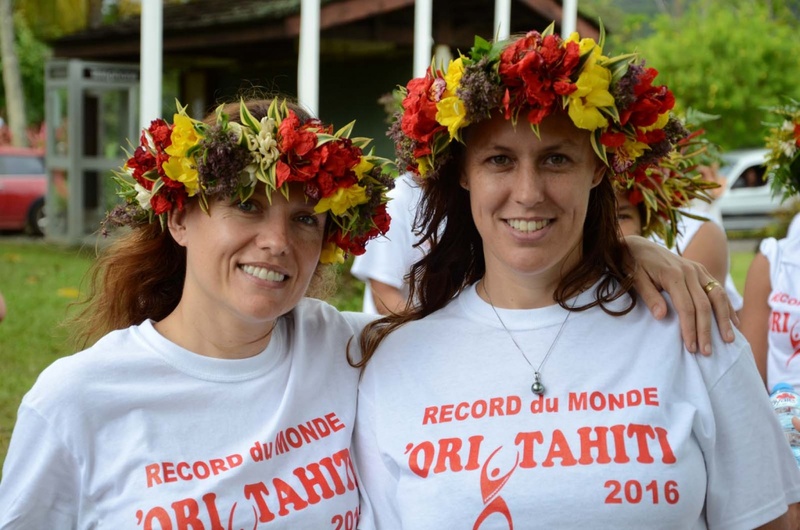 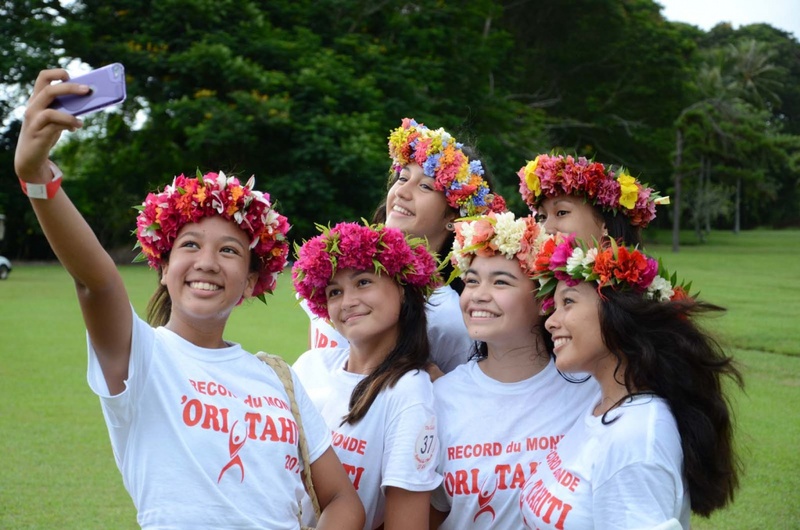 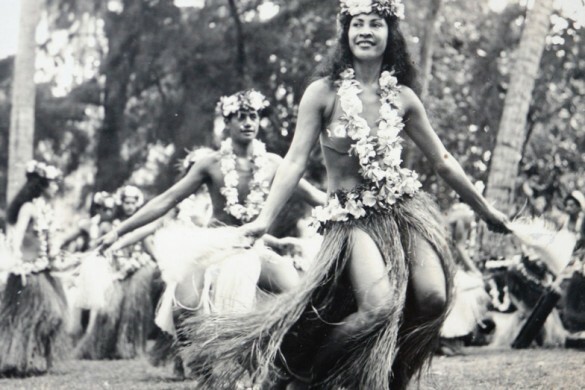 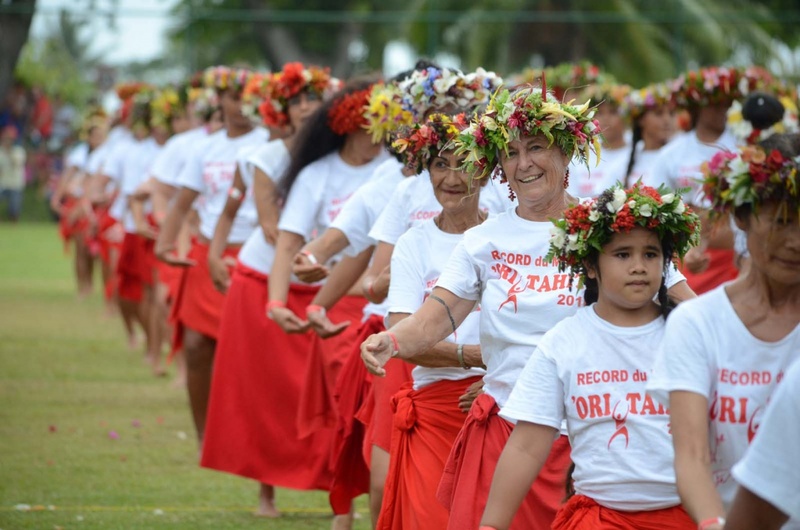 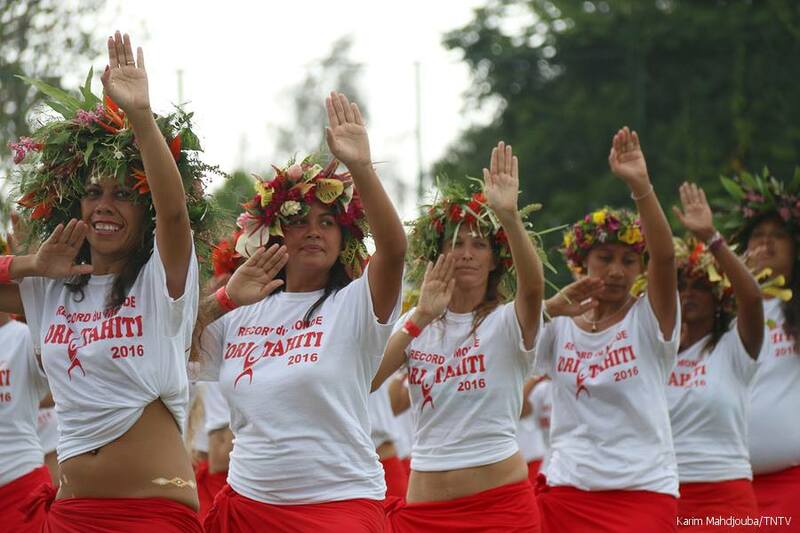 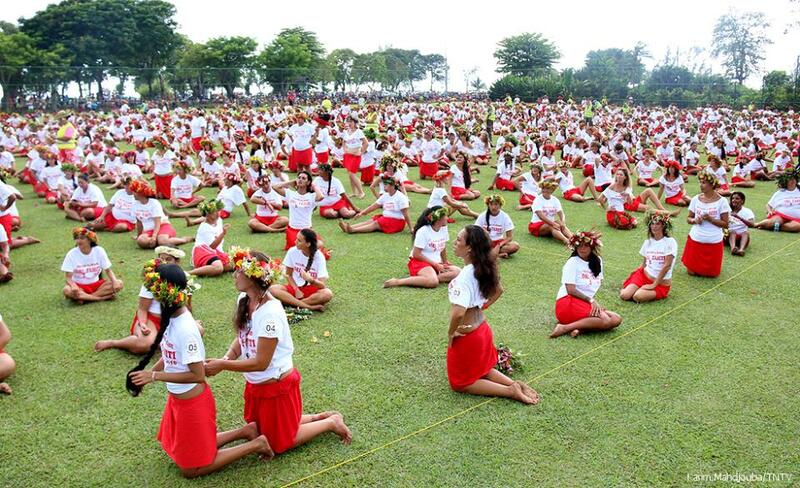 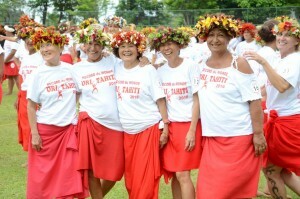 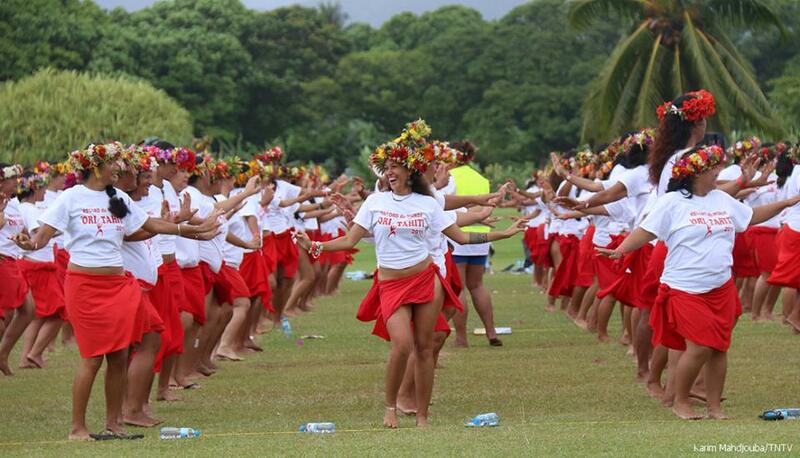 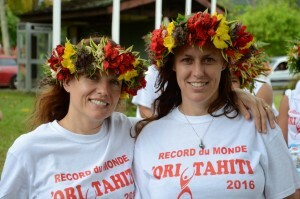 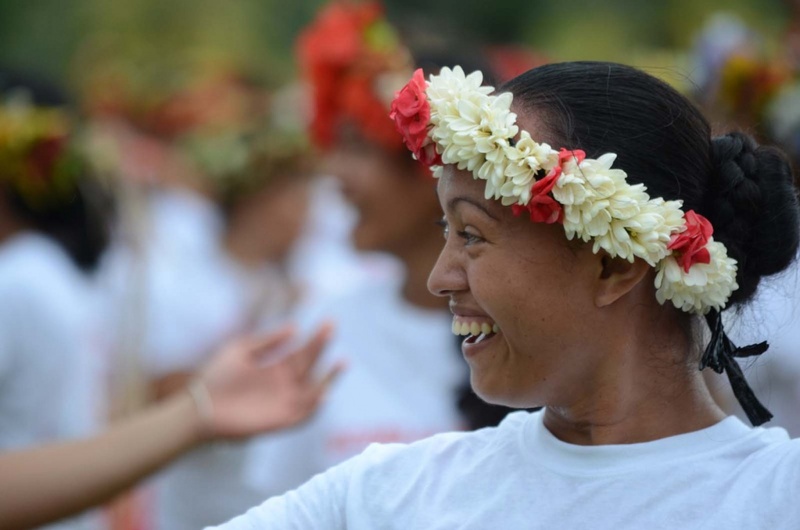 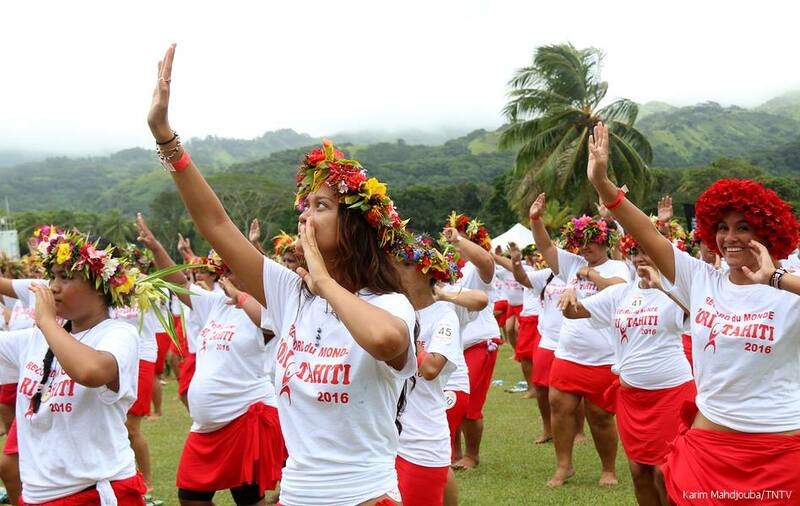 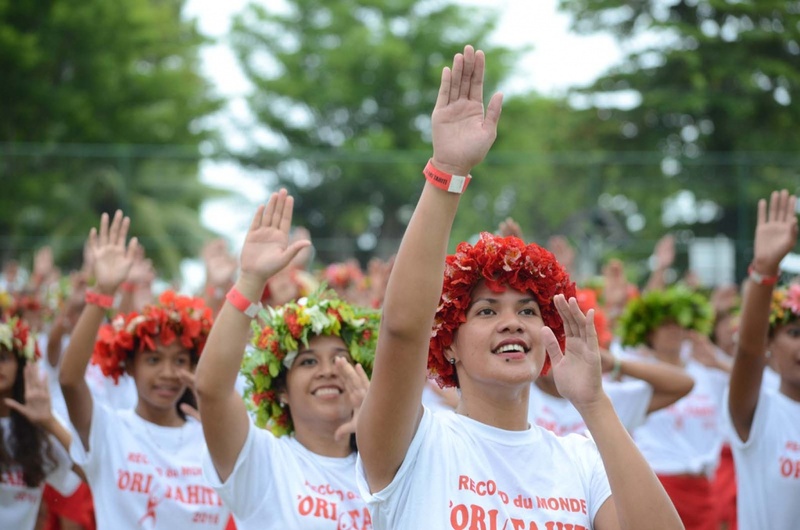 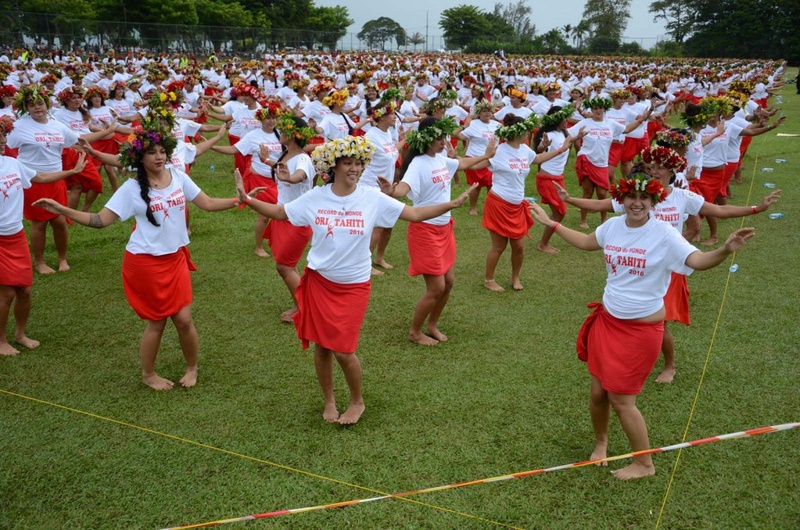 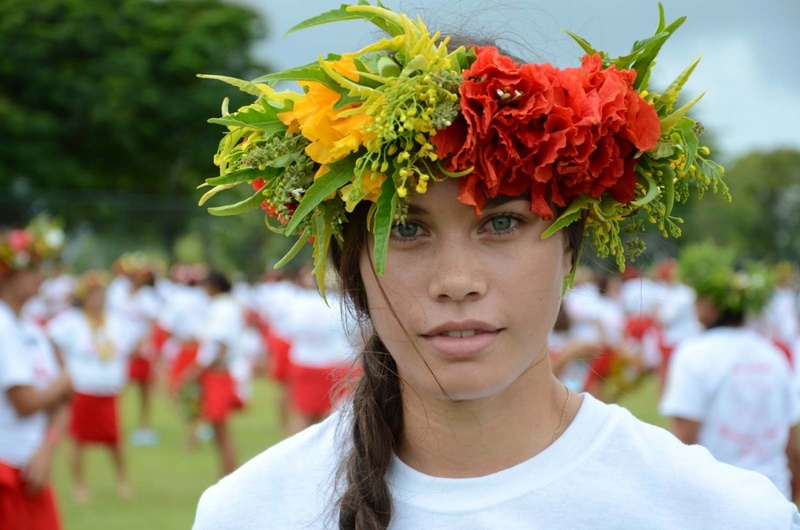 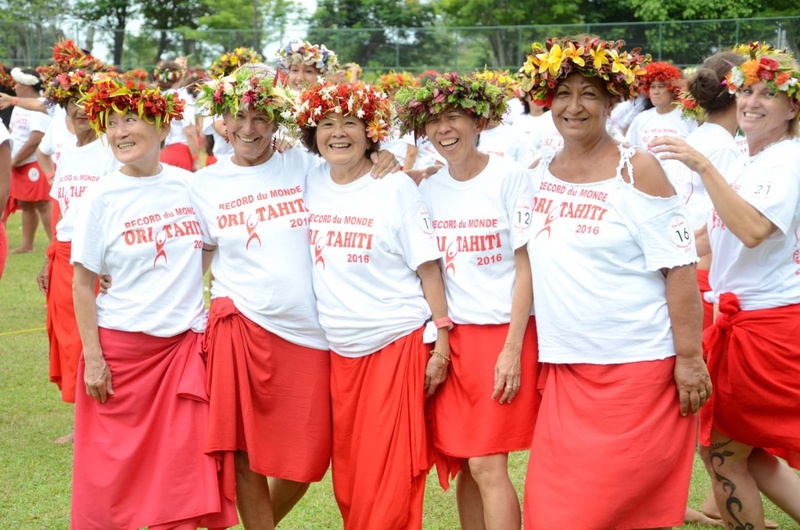 2980 Polynesians beat the world record for the largest gathering of Ori Tahiti on Saturday in Papara. 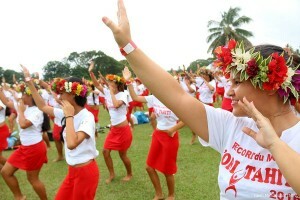 The organizers, all enthusiasts hula, wishing that this performance is registered in the Guinness Book of Records. The previous record was held by Mexico, with 1539 dancers gathered on a soccer field in September 2015. 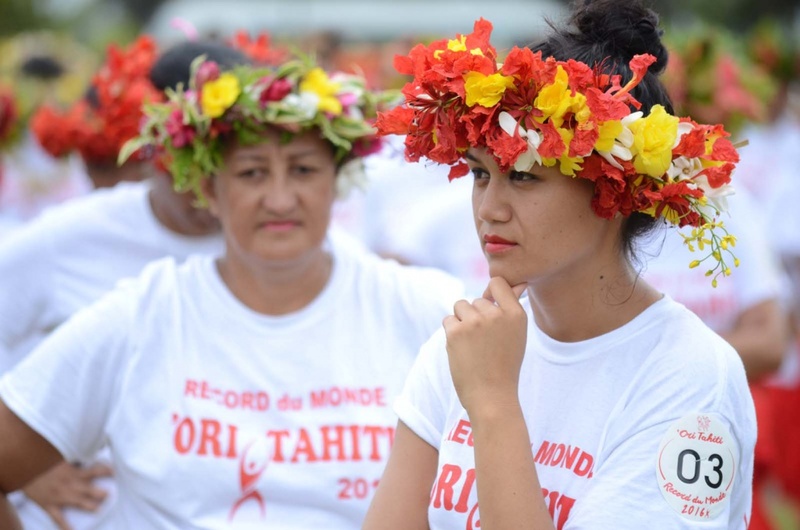 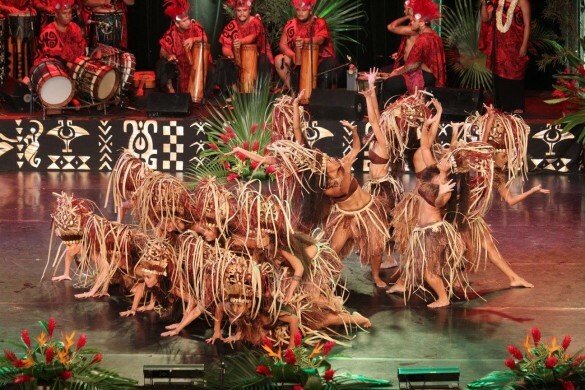 “They were well 3000 to dance, but they were twenty without their red pareo or crown, so we just count 2980 and we will send the pictures and videos TNTV (local channel, Ed) as evidence to Guinness they validate ” said Jean-Pierre Elie, bailiff in Papeete. 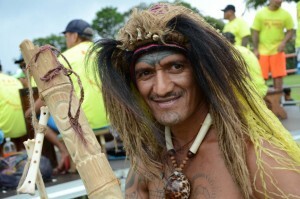 “And I still have hundreds in traffic!” laments Heifara Bertho, one of the organizers. The time and date of the record could not be offset by the rules of Guinness, despite major traffic jams caused by the crowds in this rural town in Tahiti. 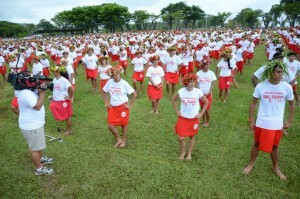 Golf Atimaono hosted dancers from noon, and the first to arrive were able to repeat the choreography of 7 minutes for more than four hours, in defiance of showers. 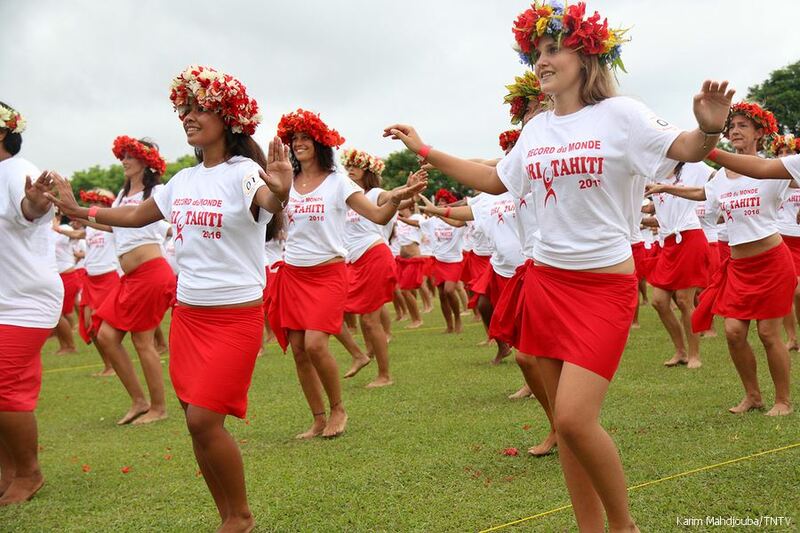 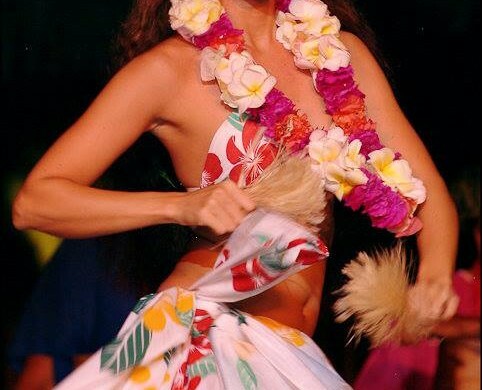 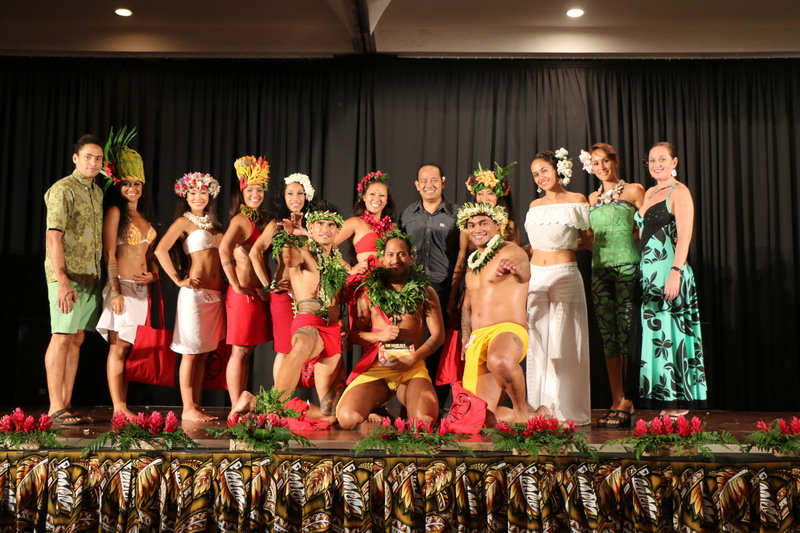 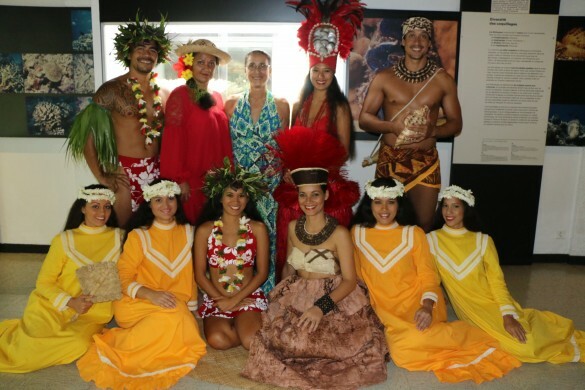 Rehearsals have been proposed for several weeks around the island of Tahiti and in other Polynesian islands such as Moorea, Raiatea and Bora Bora. 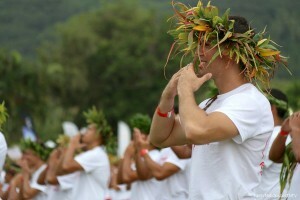 Users can even lead to the tutorials available on the web.